Let me talk about reports today. Reports are the essence of your engagement. They are the works which differentiate your work with others. 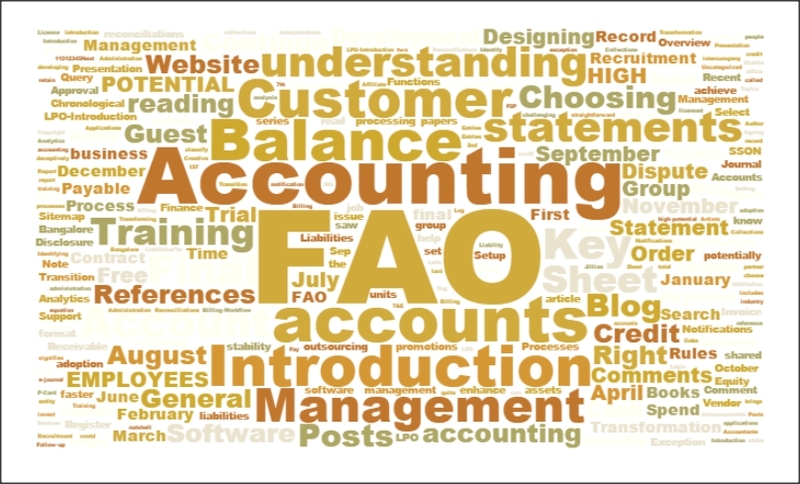 So for F & A processes, what types of reports do you make and send to your client and management? Well, at first you need to look at the various stakeholders. You will have the client, your team, your management at the minimum to cater to. Then again, you will have reports for the data captured for operational and business metrics. Some of these may or may not be shared with your client, and a decision can be taken based on the maturity of the engagement and acceptability by the client. Don’t you think this is now getting interesting? I have a large list which follows in the next post. Have a great weekend and a very happy Easter tomorrow.